← Page 27/365 : Let’s get ready to rumble!!!!! Page 28/365 : …aaaaand sleep! Felt tiiiiired today following last night’s late night watching the Rumble. Had to be up early-ish for work….well, it was the same time as every day but it felt so much earlier. Put on two pounds at Slimming World. Guess I kinda deserved that after the curry and the ice cream at the weekend. 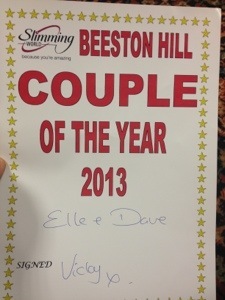 Elle and I did win the Couple Of The Year though. Bought him using Coke Zone points I had been collecting. 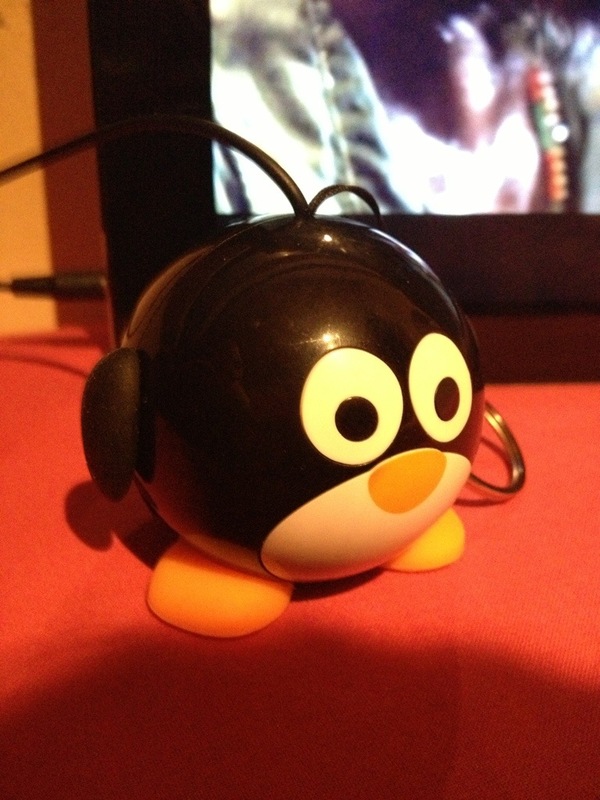 He’s ace and sounds great plugged into the iPad. This entry was posted in 2013, Slimming and tagged Slimming World, WWE. Bookmark the permalink.